In 2006, Facebook was in its infancy, Twitter was being launched, and nobody had iPhones. Ten years on, the world is a very different place, and so is the workplace. Jobs exist now that we’d never heard of a decade ago. One estimate suggests that 65% of children entering primary school today will ultimately end up working in completely new job types that aren’t on our radar yet. This pace of change is only going to get faster thanks to rapid advances in the fields of robotics, driverless transport, artificial intelligence, biotechnology, advanced materials and genomics, according to the World Economic Forum’s latest annual Human Capital Index. 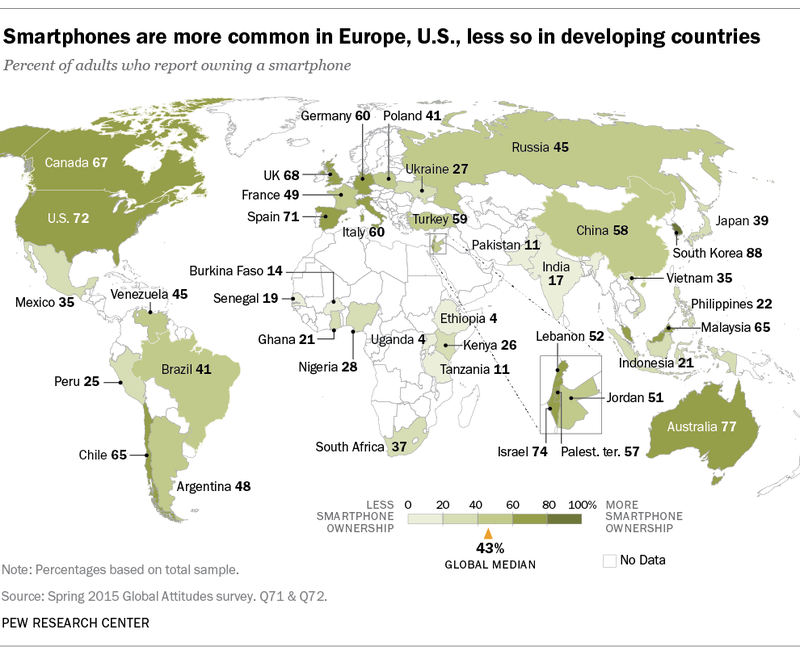 The iPhone arrived in 2007 and the Android shortly after, and now nearly half the world’s adults have a smartphone. 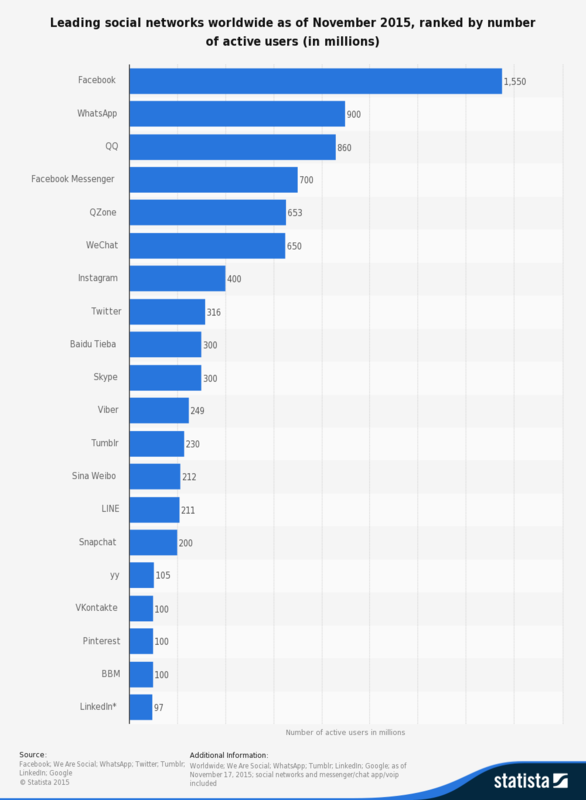 This has generated a huge appetite for apps: in July 2015, Android’s Google Play and Apple’s App Store had 1.6 million and 1.5 million apps respectively. As a result, there is a booming market for app developers. Back in 2006, there was no need for social media managers as most platforms had yet to be created. Today Facebook has more than 1.5 billion users worldwide and, alongside other platforms such as Twitter and Instagram, has become an indispensable marketing tool with which brands can engage with consumers. The app-based ride-hailing company was only founded in 2009, but has already grown to become the world’s most valuable start-up at $62 billion. 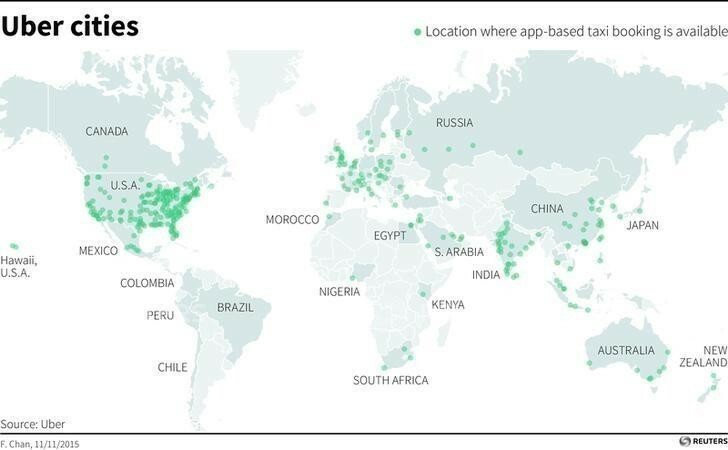 In 2015, Uber doubled the number of active drivers on its US platform, and the company is announcing new services in cities around the globe. However, it seems that in the not-too-distant future the Uber driver may become a thing of the past – the company is eyeing up self-driving cars. While driverless cars look set to wipe out the roles of taxi drivers and couriers, they are also beginning to create some new jobs as well. Driverless cars won’t be able to mend themselves, so engineers, mechanics and software developers who work on vehicles will be increasingly in demand in the not-too-distant future. A decade ago, if somebody said they worked in the cloud, you might well have wondered what they were talking about. The term apparently emerged from a 2006 conference where Eric Schmidt described Google’s approach to software as ‘cloud computing’. 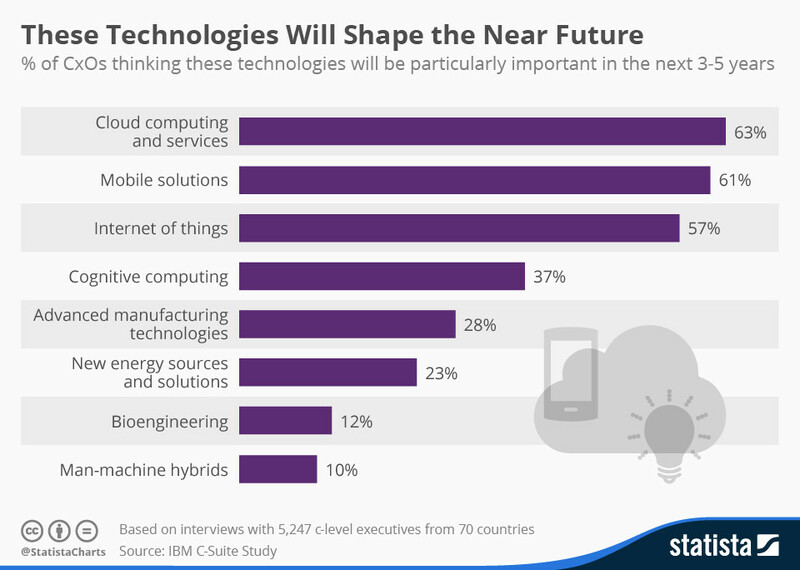 Today, over half of US businesses use it, and cloud management, engineering and strategizing have become occupations. With volumes of data growing at a rate of 40% per year, it’s no wonder that people who can analyse and process all this information are in high demand. Sustainability is becoming increasingly important to organizations these days. Even companies that aren’t working in ‘green’ sectors are hiring people to help them use their resources more effectively and make environmentally friendly decisions. Thanks to YouTube and other video-sharing platforms that followed in its wake, video-blogging or ‘vlogging’ is now a career, with the most successful YouTube stars attracting millions of dollars through advertising, social media management and sponsorship deals. 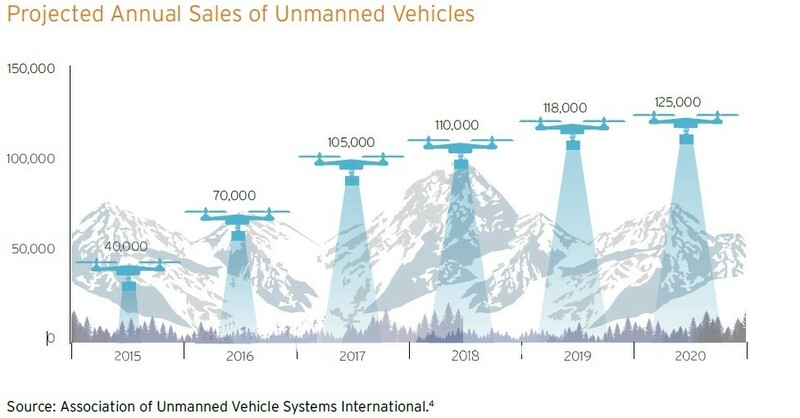 The global market for unmanned aerial vehicles (UAVs) has been growing rapidly, creating job opportunities for drone operators. In 2006, most millennials were still at school. Fast forward 10 years, and they’re a significant proportion of the workforce. 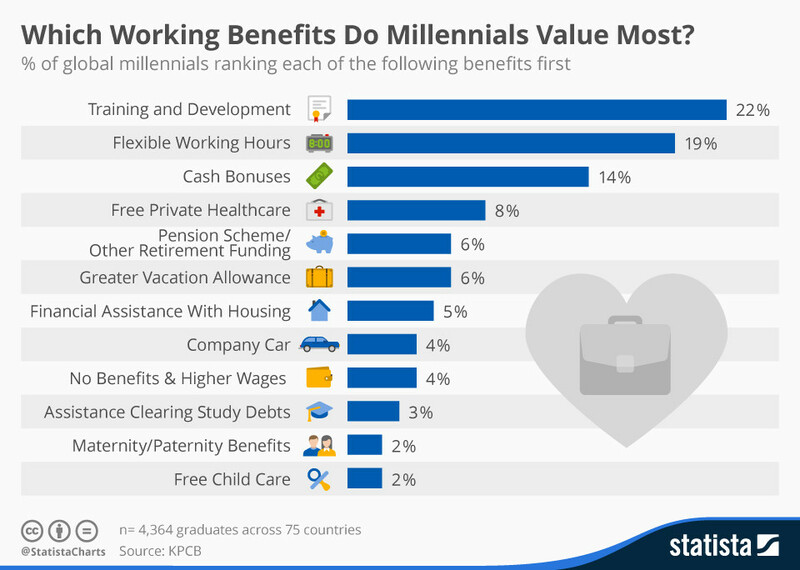 Millennial generational experts help companies understand the values and expectations of their youngest employees, and how to engage with them.